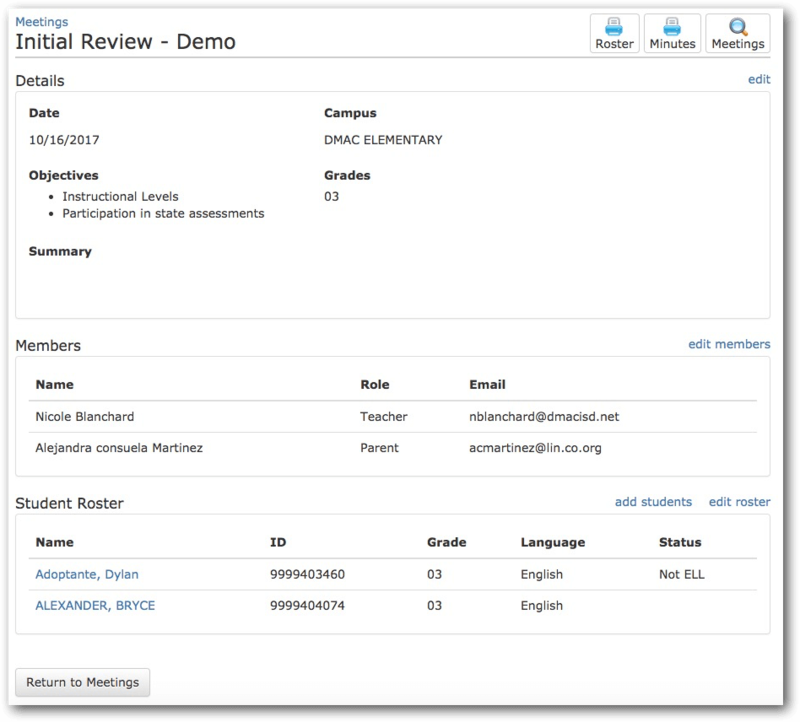 Texas educators can now use DMAC to create and organize LPAC documentation for individual students and committee meetings. The LPAC application was designed by other educators to make the process of completing and organizing forms related to the LPAC framework much easier. We want this to be the best tool possible, so all feedback and suggestions are welcomed. To learn more about the web-based application, click here to view the user manual. As always, if you have any questions, please don’t hesitate to contact us at 1.866.988.6777.